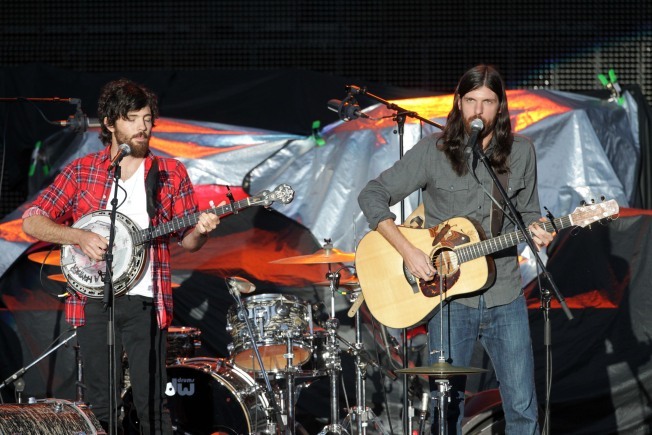 The Avett Brothers are on the lineup for 2011's HFStival. The HFStival released its 2011 lineup, which -- random as it may be -- plans to suitably massive with 20+ bands on three stages. The music fest, which takes place Sept. 17 at the Merriweather Post Pavilion, will feature bands including the Avett Brothers, Flogging Molly, Diane Birch, Dr. Dog... and the Gin Blossoms? Really? Yes, really. Well, hey, 1993 was fun the first time, right? Tickets are $35 for lawn and $50 for reserved seats; presale runs Friday, May 13 to Sunday, May 15. Are you ready to crowd surf?